As a child, I was not a picky eater. If you put it in front of me, I'd eat it. Today, I'm not likely to turn up my nose at certain cuisines and foodstuffs. Only as an adult, have I developed such proclivities. I believe that am pretty well-traveled, well-educated and now have a refined palate because of these experiences. One of my first posts at NikSnacks was about my hatred for scallops and how I didn't eat them for 23 years. In retrospect, bay scallops are okay to eat... in small doses. Now... there are exceptions to every rule except in the case of liver & beets. Those two shall ne'er pass my lips. Yesterday, a writer from The Atlantic chronicled her defeat of mushroom aversion. Before I read a syllable, visions of my own mushroom aversion danced through my head. After the spring rains come down, wild mushrooms always grow in our yard. Big, fat fungi that rival the size of small children. I've always felt extreme irritation about this fact. Adrenaline courses through my veins when I see the fungi on our 'stead. I feverishly go out and stomp on each mushroom until the bits were smashed into the grass, obliterating any chance of spores repopulating the area again. I'd kick over human head-sized 'shrooms with anger and not know why. I mentioned this to my mom and she recounted the tale of how when I was three years old, I ate one. I took it upon myself to eat the biggest, brightest mushroom in our yard one day and not knowing if it were poisonous or not, my parents rushed me & the remains of my snack to the hospital to get my stomach pumped. 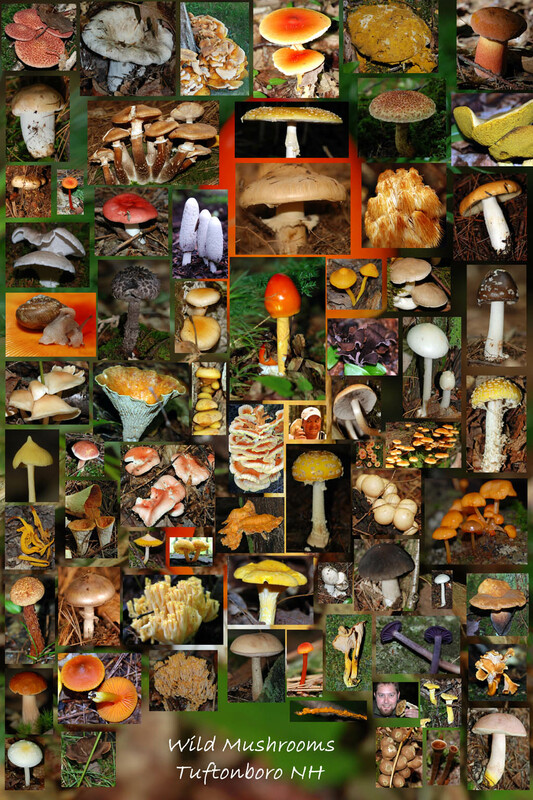 The local doctors could not find the mushroom I'd eaten in any of the books and had to call a botanist from Wake Forest University for help. SOOOoo the mushroom I ate is highly poisonous and is only found in the Andes. How it found its way to Winston-Salem, North Carolina, I will never know, but I was a lucky little girl. After eating some activated charcoal, I was sent home. Now, I don't remember any of this ordeal. What I DO remember is sitting on the potty for like 3 days and not being able to go and being introduced to this.